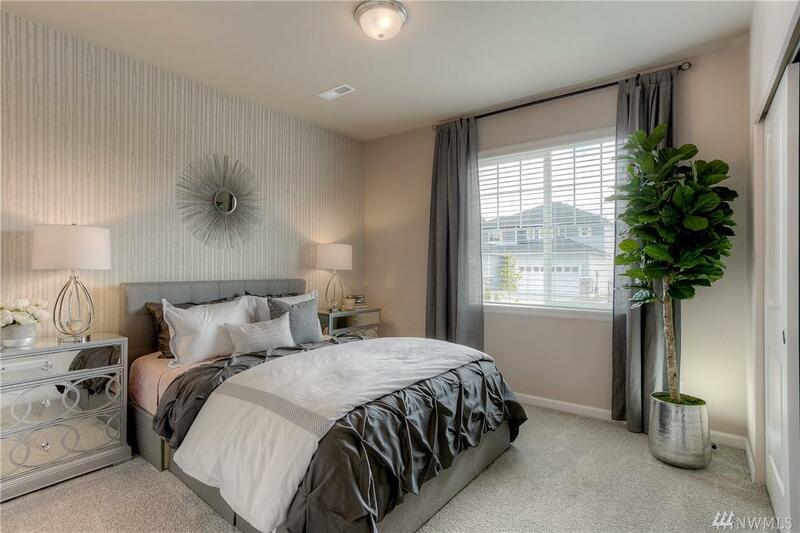 Introducing the Carnation (3,017 sqft) - LENNAR at Wyncrest II in Auburn. The Worlds First Wi-Fi CERTIFIED Home Design! With LENNAR - Everything is Included! 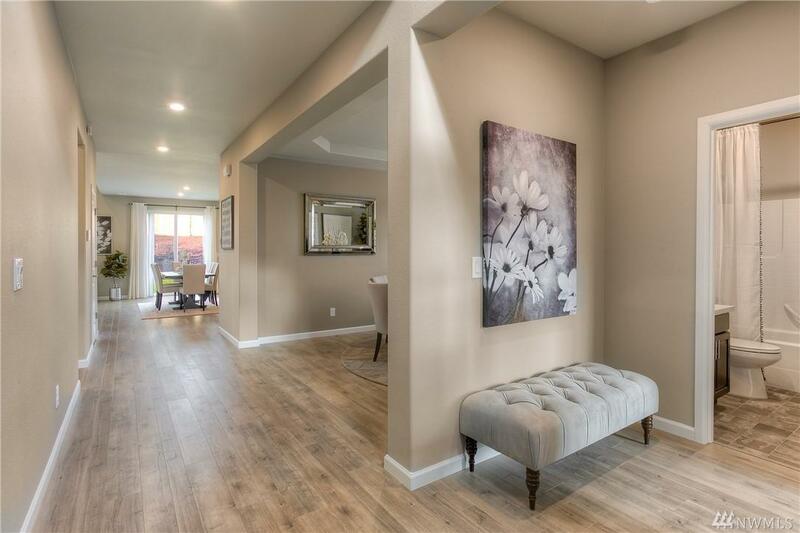 Enjoy a new home close to I-5 and Hwy-167. 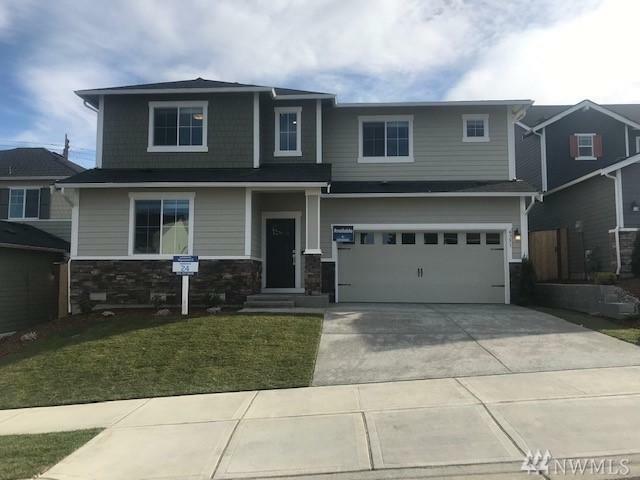 Features large quartz kitchen island, home automation by Amazon, keyless entry, stainless kitchen appliances with refrigerator, 2-in faux wood blinds, fully fenced and landscaped! 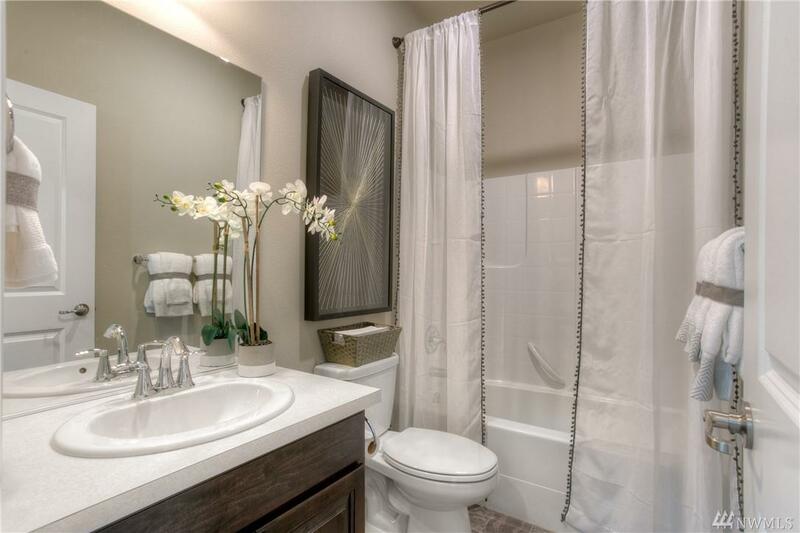 Full bedroom & bathroom on the main with vaulted ceilings in the open concept great room. MOVE IN APRIL '19!